Upon request from several applicants worldwide, the deadline for submissions to the Shpilman International Prize for Excellence in Photography originally set to September 1, has been extended until September 15, 2012. The Israel Museum, Jerusalem and the Shpilman Institute for Photography announce the opening of the 2012 edition of the Shpilman International Prize for Excellence in Photography and welcome nominations and submissions. Awarded every second year, the Shpilman International Prize for Excellence in Photography aims to catalyze groundbreaking work in the field by providing scholars and photographers with financial support in the amount of $ 45,000.- in order to pursue original work and ideas in the medium. A first of its kind, the prize is awarded exclusively for the creation of new research rather than the recognition of previously completed projects. It is presented to an artist and/or scholar who aims to expand the boundaries of the medium and contribute to the understanding of photography. As detailed in the regulations prospective candidates may include artists and scholars in photography with a rich and well established record of past achievements who intend to create new work or undertake new research in the field, ideally combining the theory and practice of photography. Please visit the prize website for further information. Photographs taken not earlier than in year 2008 by photographers of any age living in Russia and abroad are accepted. All rights for the works submitted belong to the authors of works. Works should be submitted no later than September 1, 2012, 00:00 Moscow time. The finalists’ exhibition opens in the of the framework of the III International Festival of photography PHOTOVISA (18-25 October 2012); the winner in the category photography/photoseries will be announced at the opening of the exhibition. Winners in the nomination Exhibition Project will be presented during the multimedia show of new photo exhibition models that will be held as one of the main events of IV International Festival of photography PHOTOVISA. The main theme THE FACE can be represented in various forms and photographic media (works created by both analogue and digital means are accepted, manipulation on the photographic image is not exempted). 1. The competition is held in three stages, a preliminary step is submitting photos to the competition for consideration by the jury. Date of application for the competition – from April, 20 to September, 01, 2012. 3. The jury makes final decision in the nomination Photography/Photoseries while viewing works at the contest exhibition. Exhibition project to be shown at the Festival is selected by September, 20, 2012. 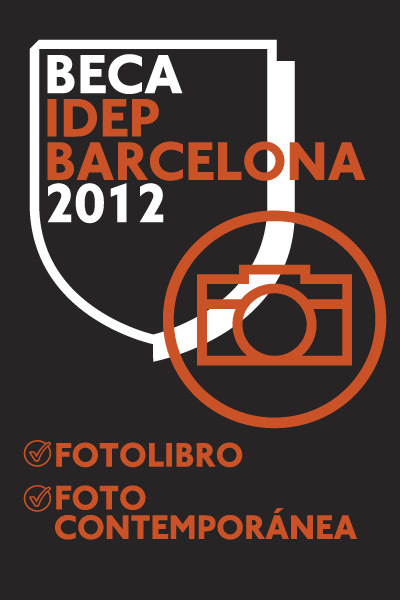 Winners in the nomination Photoclips are selected by September, 20, 2012 by online jury voting. In the nomination Multimedia Project (photoclip) the jury considers multimedia projects created on the base of photography with duration of no more than 200 seconds. The jury considers only the works disclosing one of the three aspects of the main theme of the contest listed above, and determines the winners in three categories: The Face. Fiction; The Face. Non-fiction.